LEARNING STORY – “THE GIVING PROJECT” …WHERE IS THE LEARNING? Lost and found…is any of this yours? Kinders wanted to build two towers that were connected. Look familiar??? If your child’s teacher has made the choice to use FreshGrade, your child’s learning has been captured, shared, and assessed through their digital portfolio. By checking this portfolio regularly, you should have a good, ongoing understanding of the progress your child is making, areas requiring further development, and ways you can support learning at home. THIS ONGOING FEEDBACK NOW TAKES THE PLACE OF THE TRADITIONAL REPORT CARD (AND IN THE CASE OF INTERMEDIATE STUDENTS, LETTER GRADES) YOU HAVE COME TO EXPECT. We understand that this is a huge change and we appreciate your openness. It is important for you as parents to know on a day-to-day, week-to-week, and month-to-month basis how your child’s learning is progressing, as well as having learning conversations about what you see in your child’s portfolio. This experience is made all the more meaningful when parents post comments and questions in their child’s portfolio from time to time that promotes thinking and extends the learning. So what happens on December 4th? Teachers who have made the professional choice to not use FreshGrade, will produce the type of report card you have seen in the past. Students in these classes will bring this report card home on December 4th. Students with FreshGrade portfolios will bring home a short “check-in” notice with an invitation to confirm that you have checked your child’s portfolio. In both cases, parents are invited to make an appointment to meet for a learning conference on either Wednesday, December 9th, or Thursday, December 10th. On both days, there is an early dismissal at 1:30 p.m. Please phone the office at 604-595-4036 to make an appointment. 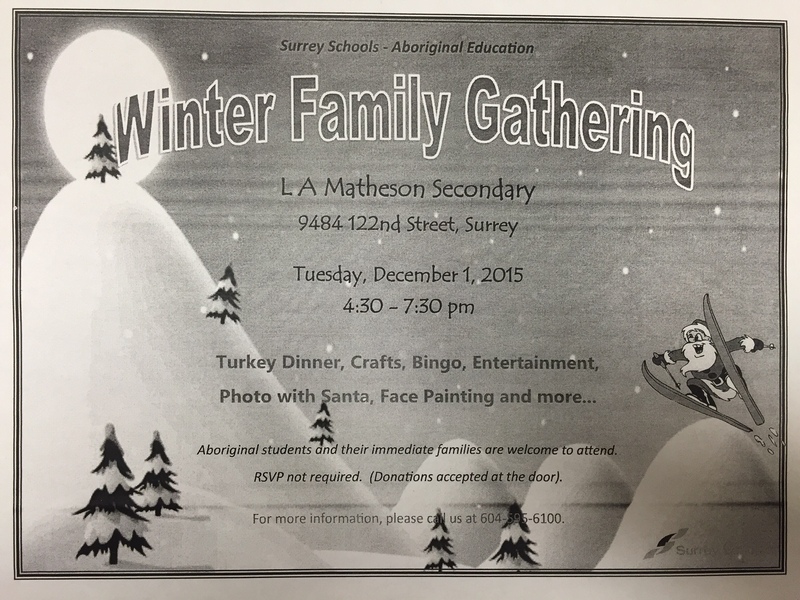 If the dates and times are not convenient, please contact your child’s teacher to make alternate arrangements. As the school principal, I greatly appreciate the parent participation I have seen on FreshGrade. Parents are actively involved in an ongoing way in their child’s learning and the best thing is, your child knows it! If you have not yet accessed your child’s FreshGrade portfolio, you are strongly encouraged to do so. It doesn’t take long to have a look and post a few thoughtful comments, but it makes a huge difference for children when they see their parents actively engaged in learning with them. Last week when I visited Mrs. Weber’s Kindergarten class, I learned about a heartwarming project they were planning. They called their project, “The Giving Project”. A collaborative class discussion around how to help people who have less than us blossomed into a beautiful idea. Students talked about how it might feel to leave their home because it was no longer safe, and flee to a safe country, like Canada. 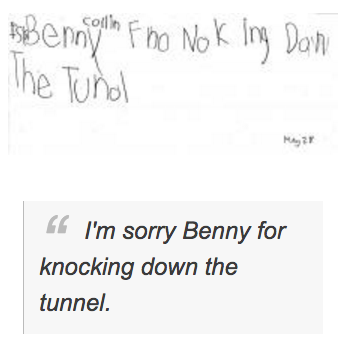 Students shared what made them scared, especially at nighttime, and what made them feel better. 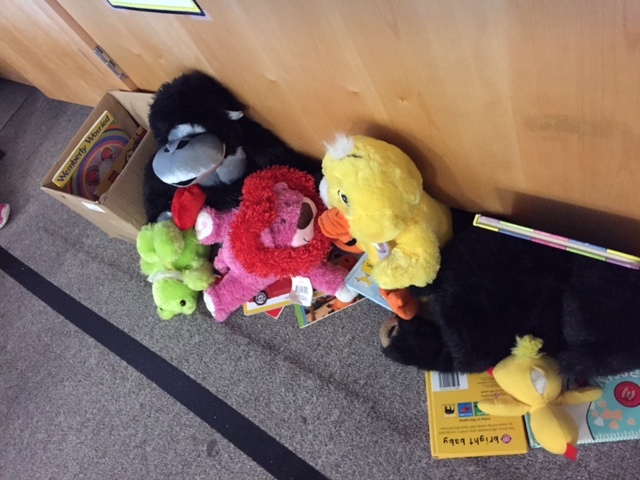 Students talked about their favourite stuffies and books, and the comfort of a hug, or gentle words, from mom or dad. 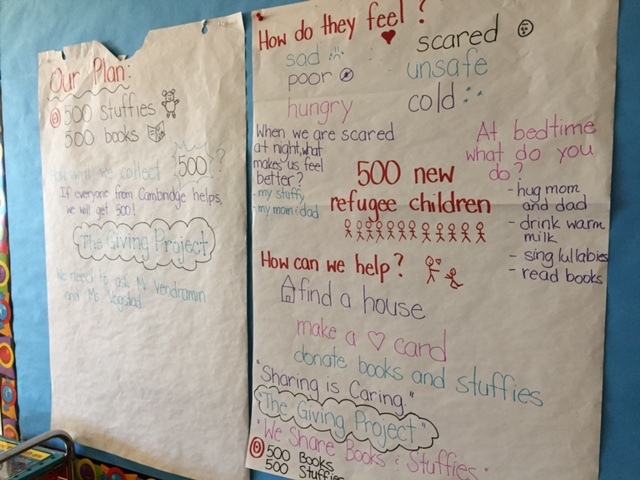 Together, teacher and students thought that they could help new refugee children by collecting gently used stuffed animals and books so our new friends could feel comforted, and know that Surrey, Canada is a safe, caring, and welcoming place. They set a goal of collecting 500 stuffies and 500 books. The kindergarten students from division 23 will invite the rest of the Cambridge community to join in when they present their project at our next assembly on November 30th, at 1:45 p.m.
As I continued to listen, I asked the question I always ask myself: WHERE IS THE LEARNING? What struck me most was that not only were our youngest students learning that we can all have an impact on others by helping, if even in a small way, but that this type of learning is a perfect example of why the changes to B.C.’s curriculum are such a good thing. 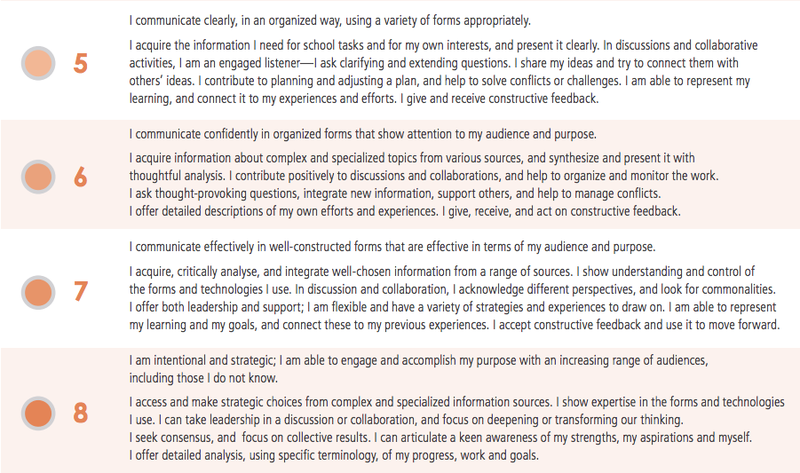 There is a current shift away from a focus on content, and towards the development of competencies. The world continues to change rapidly and we simply don’t know what students will need to KNOW. What we do know is what students will need to be able to DO: to problem-solve and think creatively and critically, to communicate clearly, to be aware and responsible for oneself, and to be socially responsible. Listening and speaking builds our understanding and helps us learn. B.C.’s new curriculum is also meant to be viewed as a developmental process. This means that students are not assessed in YES/NO terms, as in they either do or don’t demonstrate a competency. 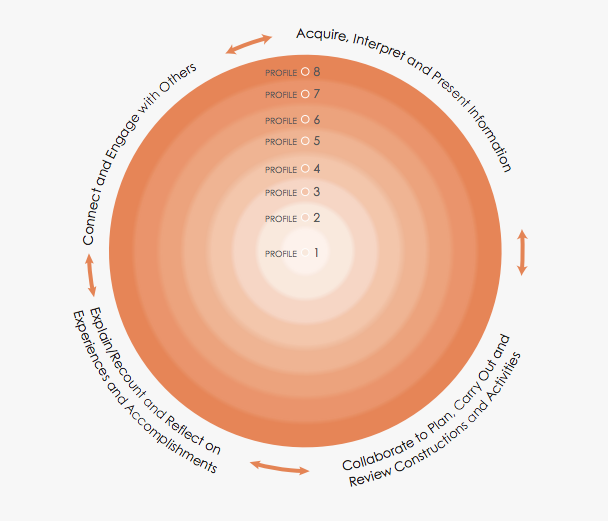 Rather, students are assessed and moved along a continuum. Students at the same age level may be at very different points on the continuum. For example, the COMMUNICATION competency has 8 profiles, starting at very basic and moving to quite complex (see below). Here are two communication samples. Where would you place them on the continuum? What would help the student in each case move to the next profile? SAMPLE 2: Fun Being Little – By: Emily P.
As parents, you are encouraged to explore B.C.’s new curriculum as this will assist you in further understanding communication that comes from the school. If you have any questions, we are always here to assist. 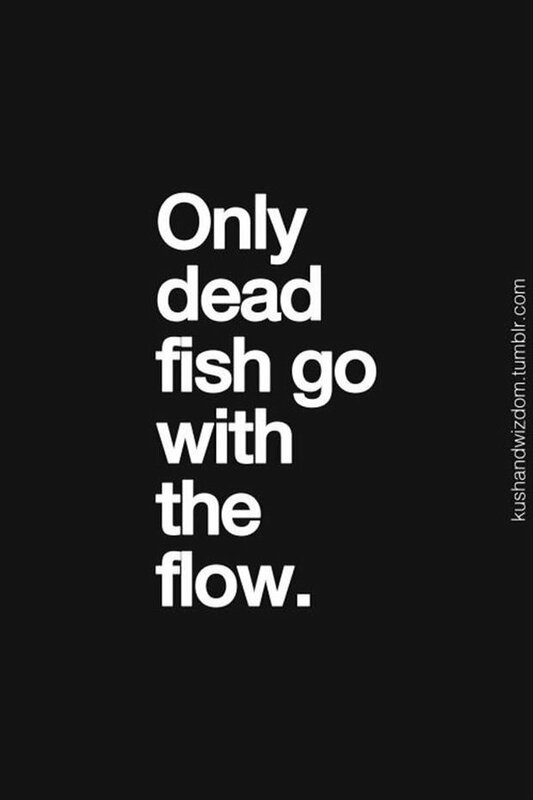 I am excited to work and learn in an environment where people yearn to understand and embrace change, but also proud that Cambridge is a place where learners are kept at the centre and get to do work that really matters! An important part of the work teachers do is preparing the next generation of teachers. Part of that work includes inviting student teachers into their classrooms and mentoring them. 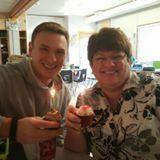 This past week, we said goodbye to our most recent student teacher, Mr. Brendan Graham, who recently completed his long practicum in Mrs. Lim’s Grade 7 classroom. In his short time at Cambridge, Mr. Graham developed many wonderful relationships with staff and students, and learned a great deal about the teaching profession. Mr. Graham will very soon become a “Teacher on Call” and will undoubtedly have his own school and classroom to call home very soon. Thank you Mr. Graham for your many contributions at Cambridge. We wish you a long and rewarding career in education! “The 30 Hour Famine meant I could donate money to sick kids so they could get treated, and find cures, and give loans. There were 5 charities, Kiva, BC Cancer, Lupus, Smith-Magenis, and BC diabetes. I wanted to donate money to these charities because they are close to my heart. My friend has diabetes. I learned that you shouldn’t take food for granted, because a lot of people in the world don’t have food. So you shouldn’t waste food, and think it’s just there, because here in Canada, a lot of people take food for granted, because we get fed properly. But in other countries people aren’t so fortunate. CHRISTMAS DANCE – Thursday, December 17 from 5:30-8:00 p.m.
We appreciate any time you can provide to support these events. Stay in touch via our PAC BLOG! Back by popular demand…the Book Fair is coming. This is a great opportunity to get some great books into the hands of eager readers. As always, a very special thanks to our Teacher-Librarian, Mrs. Turner, for organizing and running this event!!! 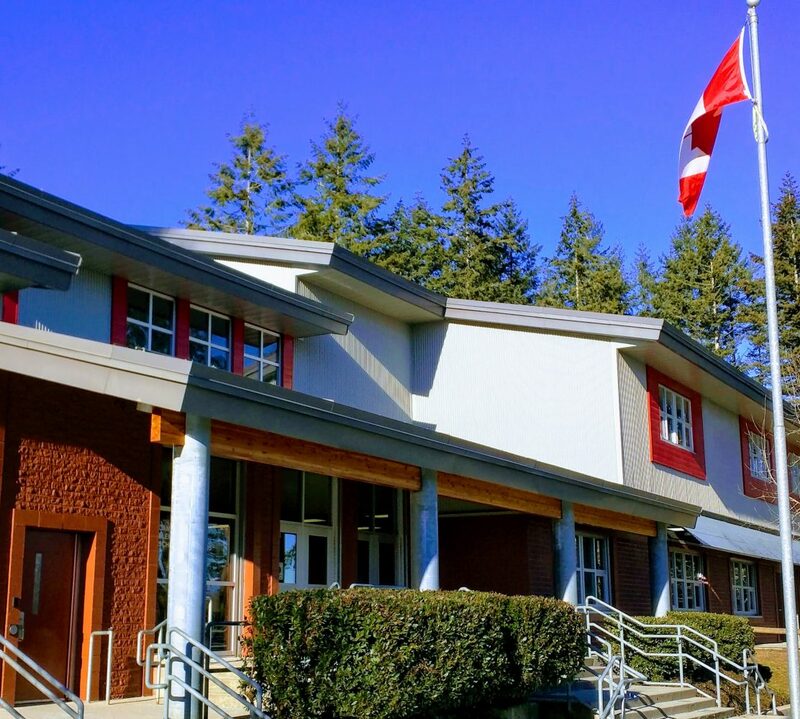 2-Boys volleyball game at MB Sanford – 2:45 – 4:00 p.m.
3-Girls volleyball game at MB Sanford – 2:45 – 4:00 p.m.
11-Kindergarten classes to the Nutcracker performance – Surrey Arts Centre – 9:15 – 11:45 a.m.
17-PAC Christmas Dance – 5:30-8:00 p.m.